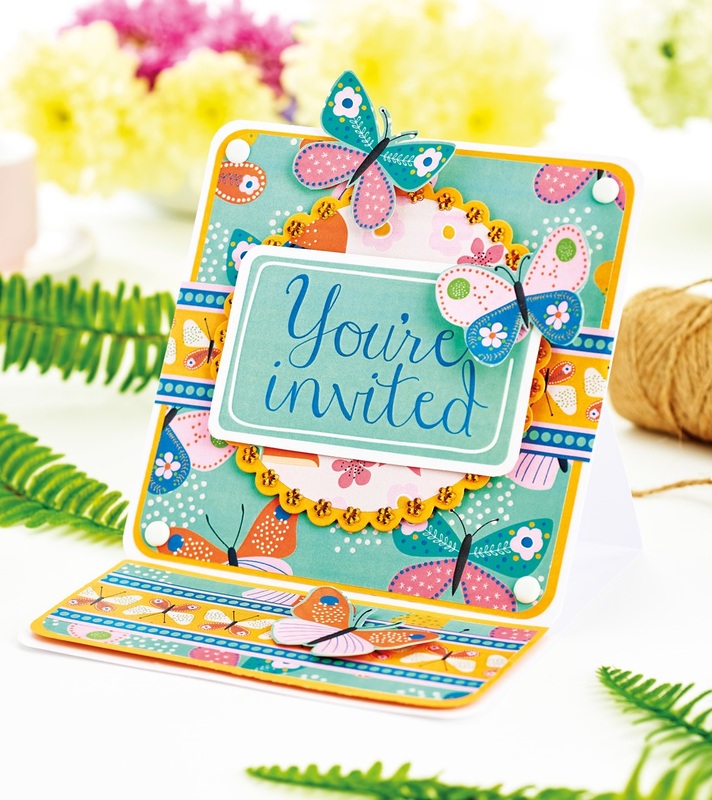 Let the Amazon rainforest inspire your papercrafting with our exclusive freebies! Jane Farnham – illustrator extraordinaire – has designed a vivacious collection of prints that evoke more exotic climes. 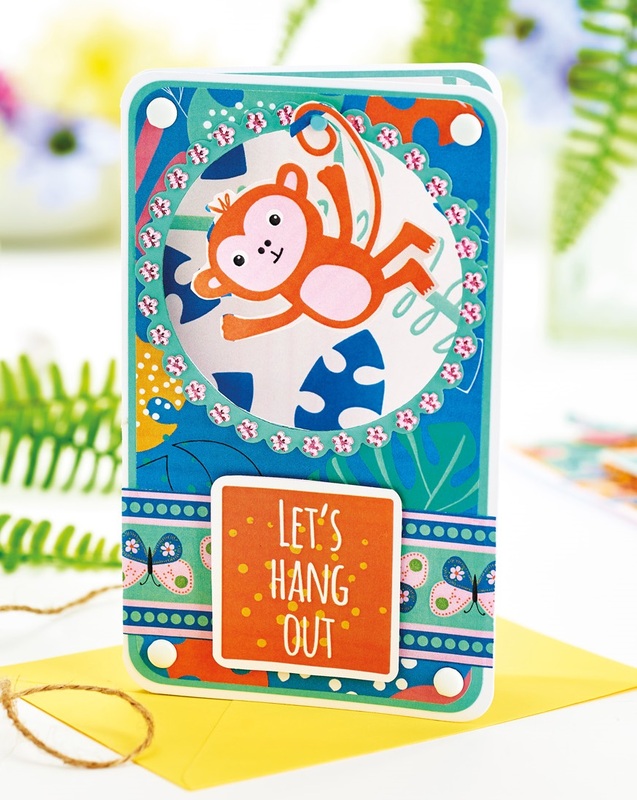 Want to make cards with toucans, sloths, geckos, monkeys…? We’ve got you covered! 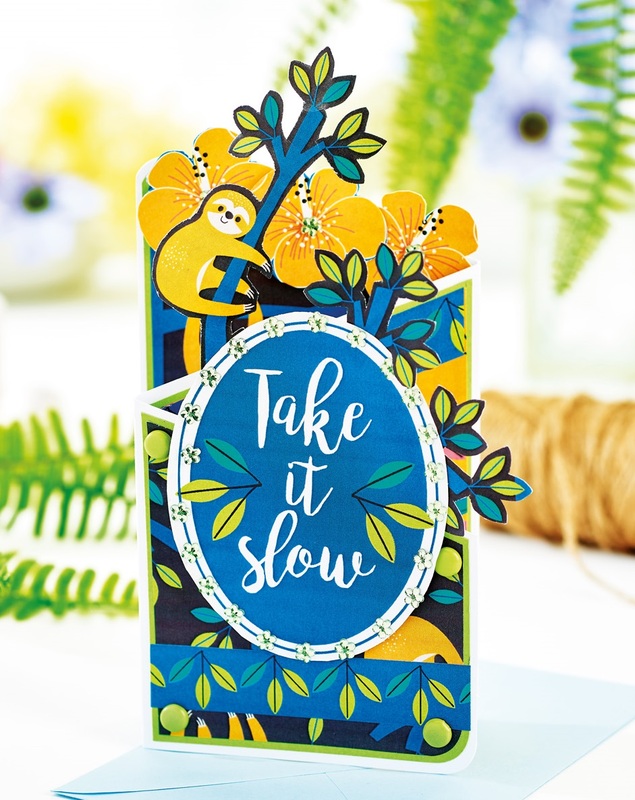 Teamed with gorgeous hibiscus flowers and tropical foliage, these motifs are sure to add a bright and cheery touch to your creations. Think birthday, thank you and invitational cards. 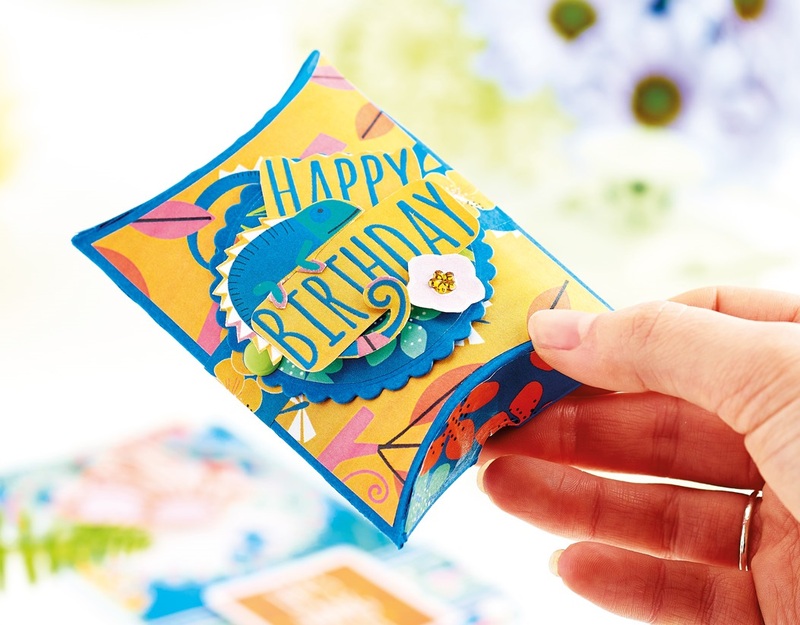 Why not try out these designs? Loving our freebies? We’ve got lots more free papers for you to enjoy!